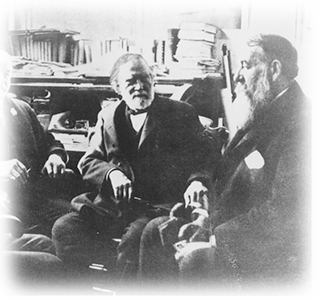 Gustave Ferdinand Niebaum (originally Gustav Ferdinand Nybom) is born August 30, 1842, in Helsinki, Finland. 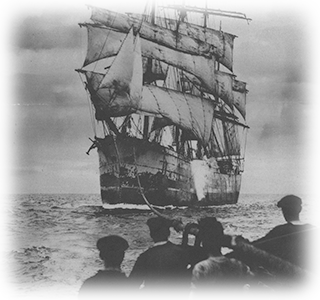 Niebaum graduates from the Nautical Institute in Helsinki. 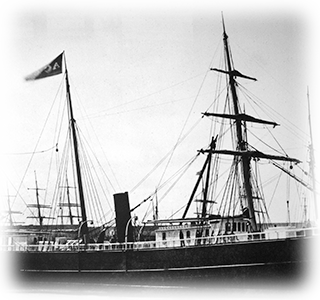 After receiving his Master's papers from the Nautical Institute in Helsinki, Captain Gustave Niebaum assumes command of the St. Paul, a ship bound for the icy shores of Alaska. 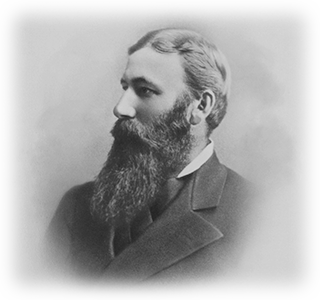 Gustave Niebaum arrives in San Francisco with a cargo of furs worth more than $600,000 and establishes the Alaska Commercial Company. 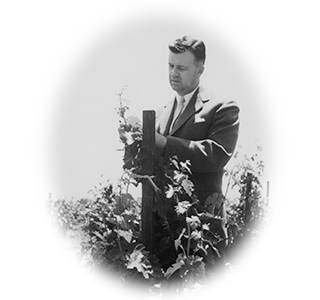 William C. Watson, son-in-law of George C. Yount (founder of Yountville) and manager of the Bank of Napa, buys the seventy-eight acre G. Koni farm west of Rutherford. 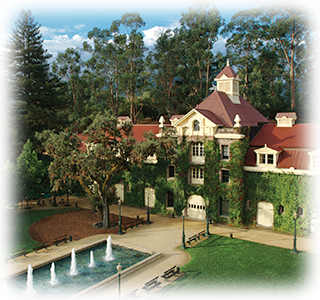 He names it Inglenook, a Scottish expression meaning “cozy corner,” and plants the property’s first grape vines. 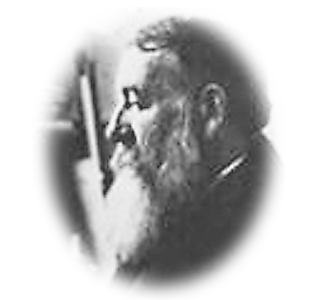 Gustav Nybom changes his name to Gustave Niebaum and marries Susan Shingleberger, a native Californian. Watson sells the Inglenook property to Judge S. Clinton Hastings, founder of the University of California Hastings Law School. 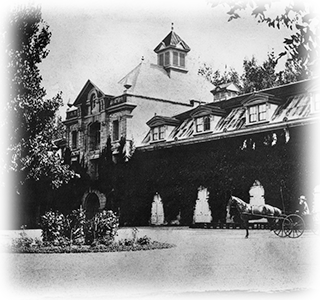 Niebaum, having amassed a personal fortune in excess of $10 million, buys the Inglenook farm from Hastings, and the adjoining four-hundred-forty-acre farm of Mrs. Rohlwing. The total cost for the two farms is $48,000. Niebaum decides to keep the name Inglenook. 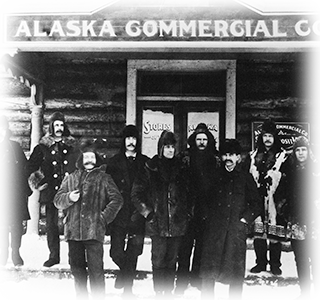 Niebaum hires Hamden W. McIntyre, an agent of the Alaska Commercial Company, to be the general manager of Inglenook. 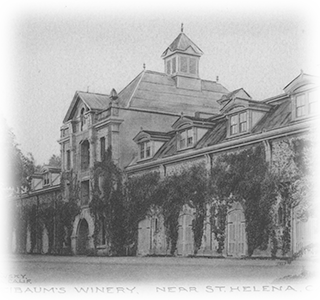 Niebaum commissions William Mooser, a San Francisco architect, to design the great chateau in conjunction with Hamden W. McIntyre, who provides the winery design. (Later, McIntyre becomes a prominent designer of other Napa Valley wineries.) Construction on the present winery officially begins. 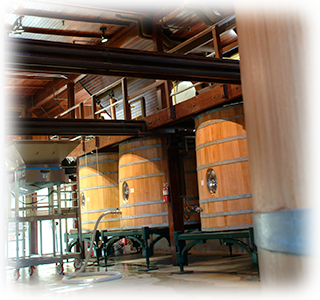 Inglenook crushes its first vintage of 80,000 gallons of wine. 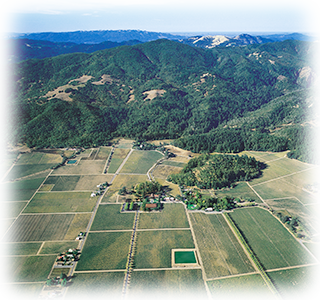 Niebaum purchases 712 additional acres from five neighbors to add to his Inglenook estate. 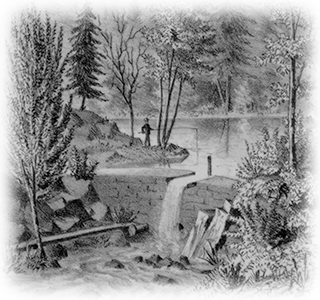 McIntyre and Niebaum dig an experimental cellar directly into the hillside behind the present mansion to test their theory of cellar temperatures. They will use what they learn for the construction of the new chateau cellar. 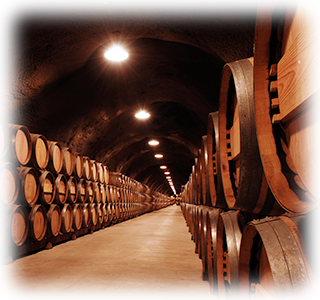 Their goal is to find cellar temperatures of fifty-five to sixty degrees for wine aging. 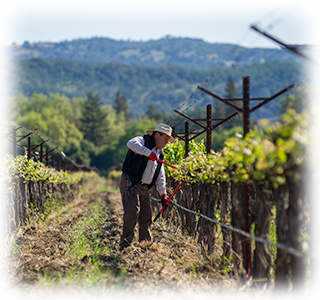 Additionally during this time, Niebaum works with the Board of State Viticulture Commissioners to attempt to eradicate the devastating phylloxera root louse. 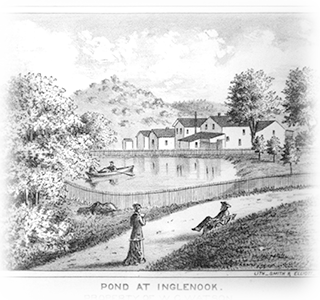 Inglenook increases capacity from 80,000 gallons in 1882 to 125,000 gallons in 1884. The great chateau at Inglenook is finished. Inglenook hires F.A. 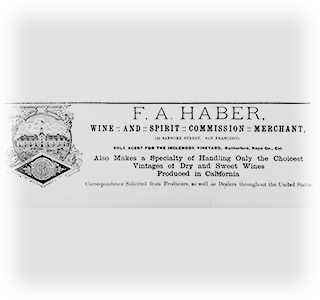 Haber as its sales agent. He takes out full-page ads in Pacific Wine & Spirits Review and other publications. at a special banquet in San Francisco. Niebaum is 58 years old, wealthy, and prominent. He will live eight more years, working as President of the Alaska Commercial Company. 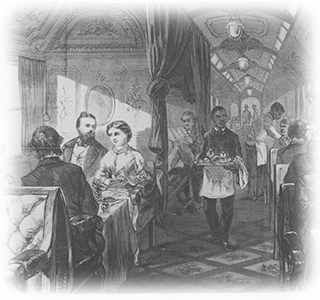 Travelers dining about the Southern Pacific Railroad enjoy a bottle of Inglenook Claret for about sixty cents. 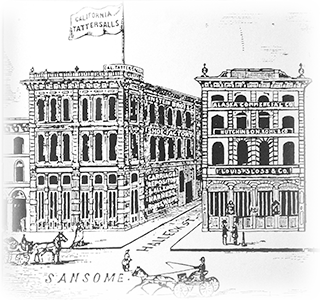 A great earthquake destroys much of San Francisco, including the Alaska Commercial Company headquarters on Sansome Street. Inglenook survives in Rutherford. 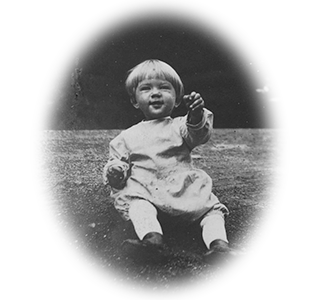 John Daniel Jr. is born, grandnephew of Mrs. Gustave Niebaum. 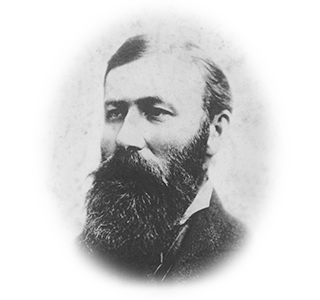 Captain Gustave Niebaum dies at his San Francisco home on August 5th, at the age of 66. Winemaking ceases for several years. 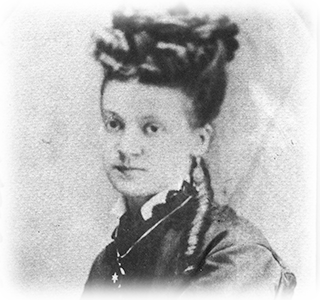 Mrs. Niebaum, the Captain’s widow, re-opens Inglenook for winemaking under Benjamin Arnhold. 50,000 gallons are produced. 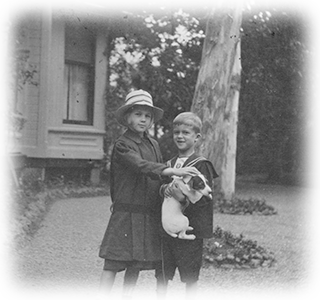 When their mother dies, young John Daniel Jr. and his sister, Suzanne, move to Inglenook, and are raised by their great aunt, Mrs. Niebaum. 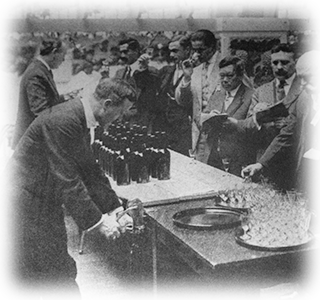 Inglenook wine triumphs at San Francisco’s Panama Pacific International Exposition, winning 19 gold medals at the opening celebration of the Panama Canal. 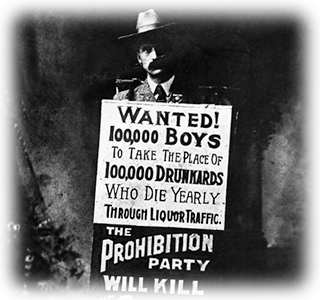 The Eighteenth Amendment is passed on July 1 and Prohibition begins. Prohibited from making or selling wine, Inglenook empties all barrels and casks. 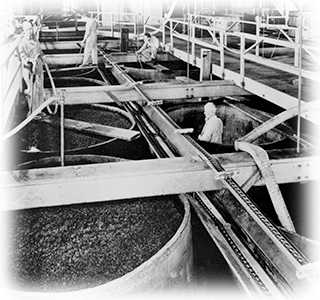 Inglenook’s grapes are sold fresh to home markets while the vats stand empty. On December 5, Prohibition is repealed and on December 6 Inglenook hosts an all-day celebration for three hundred people. Winery production resumes immediately under the winemaking talents of Carl Bundschu and the visionary leadership of John Daniel, Jr. He will run Inglenook for twenty-five years. 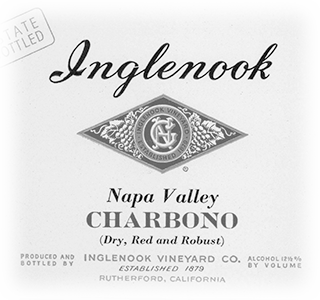 Inglenook is praised for bottling an obscure grape varietal called Charbono. 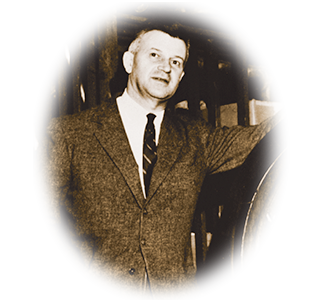 Daniel becomes director of the Wine Institute and holds the position until 1969. World War II interrupts wine importing from France, Germany and Italy for six years. 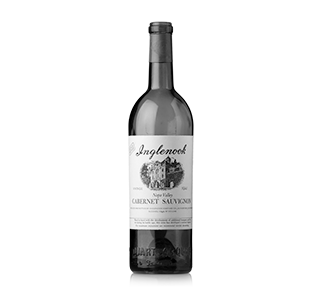 The 1941 Inglenook Cabernet Sauvignon earns the reputation of being one of the best Cabernet Sauvignons ever made, achieving a perfect 100 score in the Wine Spectator. Inglenook’s Diamond Jubilee is celebrated. 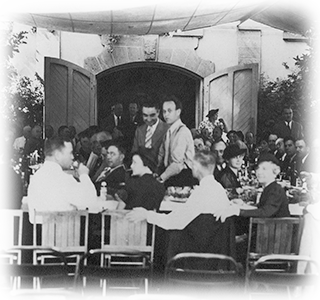 At this 75th anniversary, fifty wine merchants are invited to the Napa Valley for a quiet luncheon under the trees. 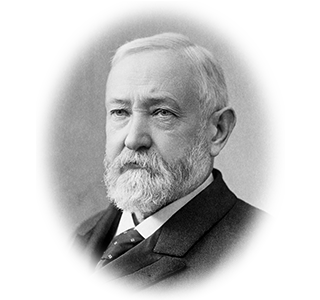 Daniel begins using the advertising slogan, “Pride, Not Profit.” The motto was more true than some imagined; he was subsidizing Inglenook operations from his personal wealth, as Niebaum had done. Harvest was small and profits had not yet materialized. Equipment needed replacement. 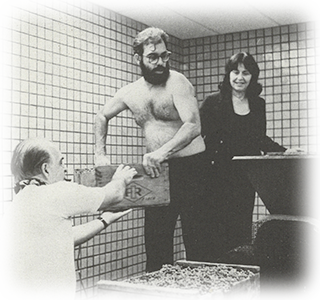 The internal system of quality control, initiated by Niebaum and continued through strong directors, ended. The uncompromising management of the Inglenook estate, installed by Niebaum and continued under John Daniel's stewardship, starts to take its toll. 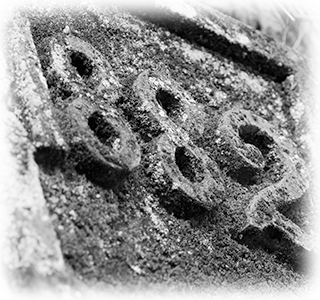 The winery, 85 years old, is sorely in need of repairs and new equipment. Daniel sells Inglenook to Allied Grape Growers. 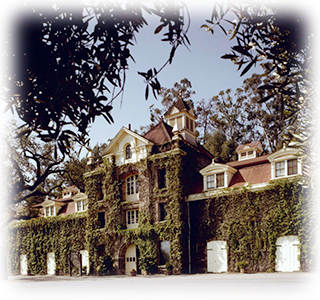 The purchase includes the brand name Inglenook, the chateau and about 94 acres, with 72 acres in vineyard. 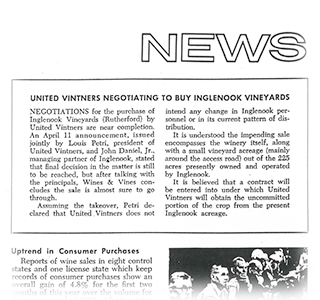 It forms United Vintners, a San Francisco-based marketing organization, which officially owns Inglenook. John Daniel Jr. keeps the Niebaum mansion and about 1,500 acres of the Inglenook Estate, where he and his wife continue to live. Heublein Incorporated purchases 82 percent of United Vintners and in the process acquires Inglenook. Convinced that winemaking is not a suitable career for her two daughters, his wife decides to sell the estate. 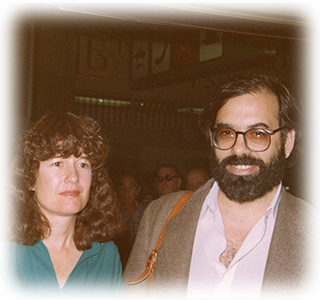 Francis and Eleanor Coppola buy 1,560 acres of the Inglenook estate, including the Niebaum mansion, with profits from The Godfather films. 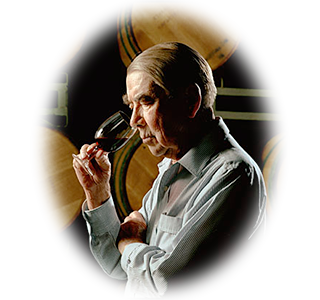 In the French tradition, they join their name with Niebaum’s, making the property the Niebaum-Coppola Estate Winery. 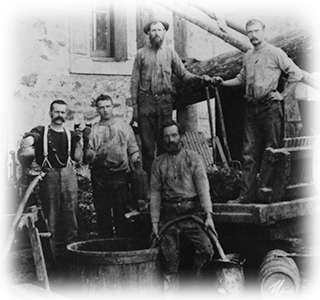 The first harvest at Niebaum-Coppola creates the Estate’s flagship wine, Rubicon, a red Bordeaux-style blend named after Caesar’s famous crossing of a river in Northern Italy, which denoted the point of no return for him and his troops – an appropriate metaphor for Coppola’s own quest to create world-class wine. The wine is made in the Carriage House on the back property. 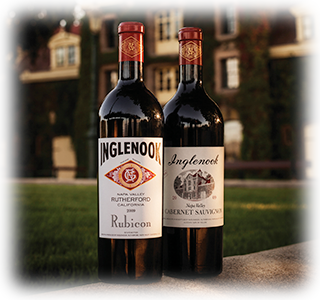 Inglenook’s Centennial Dinner is held at San Francisco’s Palace Hotel Garden Court to celebrate 100 years of winemaking excellence. 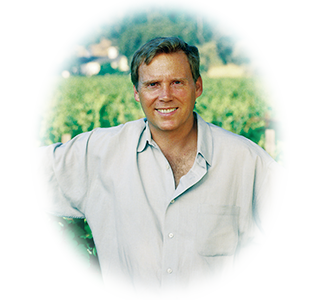 Celebrated winemaker André Tchelistcheff consults for Niebaum-Coppola, coining the expression “Rutherford Dust” to refer to the flavor characteristics that define the terroir of Rutherford, California. After maturing in 1,200-gallon French oak casks for 15 months, followed by 18 months in 60-gallon French oak barrels, and then two full years in the bottle, the premiere 1978 vintage of Rubicon is released. 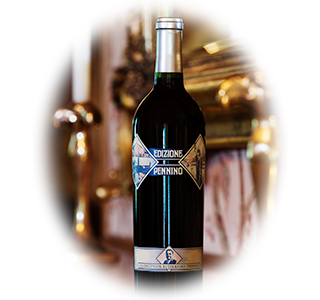 The wine is named in honor of Coppola’s maternal Grandfather Francesco Pennino, a Neapolitan composer whose song titles are imprinted on the corks of these wine bottlings. 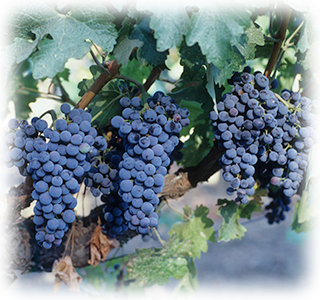 Genetic testing proves the Estate Cabernet Sauvignon that is used to create Rubicon matches the original vines Gustave Niebaum brought back from France in the 1880s, which is now registered as Rubicon Estate heritage Clone #29. Wine Spectator scores the Inglenook 1941 Cabernet Sauvignon a perfect 100 points and names it one of the Top Wines of the Century. Rutherford receives official appellation designation. The Coppolas purchase the last of the Inglenook land parcels with profits from Bram Stoker’s Dracula, including the historic Chateau. This reunites the property and its Chateau for the first time in three decades. The restoration of the Chateau begins. The newly restored Chateau celebrates its Grand Opening with a star-studded gala featuring an outdoor screening of the classic silent film Napoleon and a live 65-piece orchestra playing the score composed by Carmine Coppola, Francis’s father. 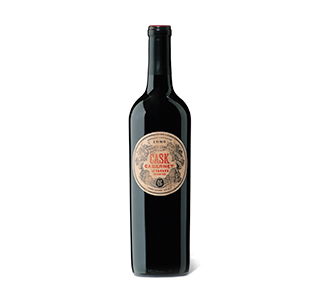 Paying tribute to the great Inglenook CASK Cabernets produced by John Daniel, Jr., the 1995 CASK Cabernet debuts. Blancaneaux, the Estate’s flagship white wine named after the family’s resort in Belize, makes its debut with the 1999 vintage. 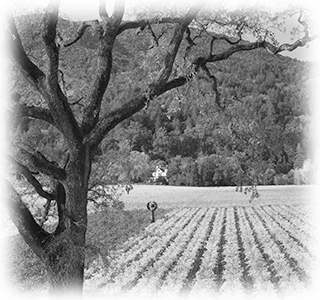 The Coppolas purchase the neighboring J.J. Cohn property and, after a 36-year hiatus, winemaking returns to the Chateau with the opening of the Rubicon Winery. Cave construction commences to create a cellar for aging and storing the Niebaum-Coppola Estate wines. 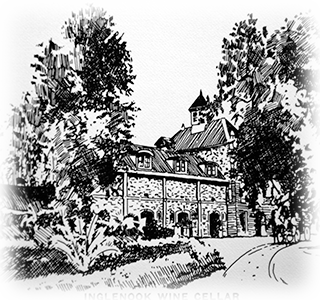 Francis and Eleanor Coppola acquire the iconic Inglenook trademark and announce the estate will once again be known by its historical name, Inglenook. Coppola appoints Philippe Bascaules, formerly of Chateaux Margaux in France, as General Manager. 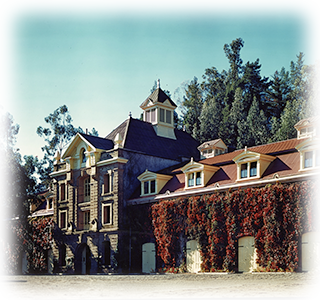 He inherits a 130-year-old dream, shared by Niebaum, John Daniel, Jr. and Coppola, to produce wines at Inglenook that rival the best in Europe.